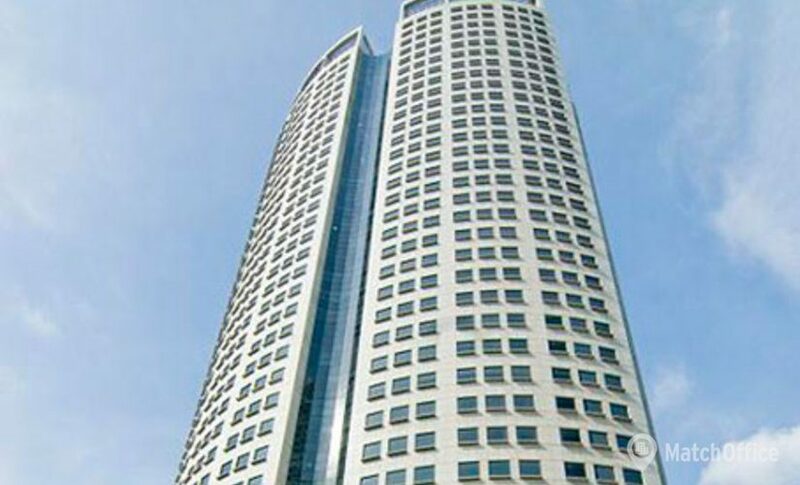 Safetec opened a new office in Singapore in July 2018. We have long sought to get closer to certain key clients and projects in Singapore. Expanding into Singapore was therefore a natural progression in our attempts to enlarge our operational scope in this region, thereby deepening our relations with existing clients, as well as being closer to future clients. The new office is part of Safetec’s objective to pursue significant growth on an international level. Our objective is twofold: expanding our Singapore client base and enhancing our ability to support worldwide clients. Opening the office is also a measure to sharpen our client focus, being able to work more integrated with the client. Singapore is a well-established maritime cluster which has a key position in many offshore oil and gas projects world wide. It also has a key position in South East Asia when it comes to e.g. logistics and transport infrastructure. Our ambition will be to build sustainable growth by differentiation to establish a robust market portfolio.The Singapore office will be headed by Dr. Anand Pillay.